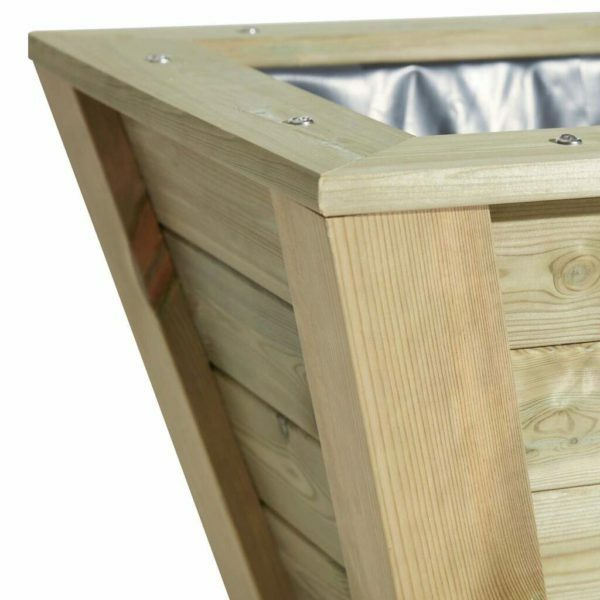 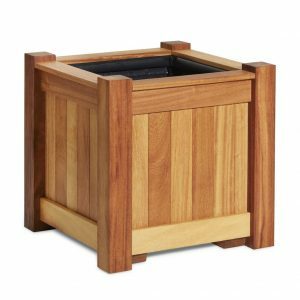 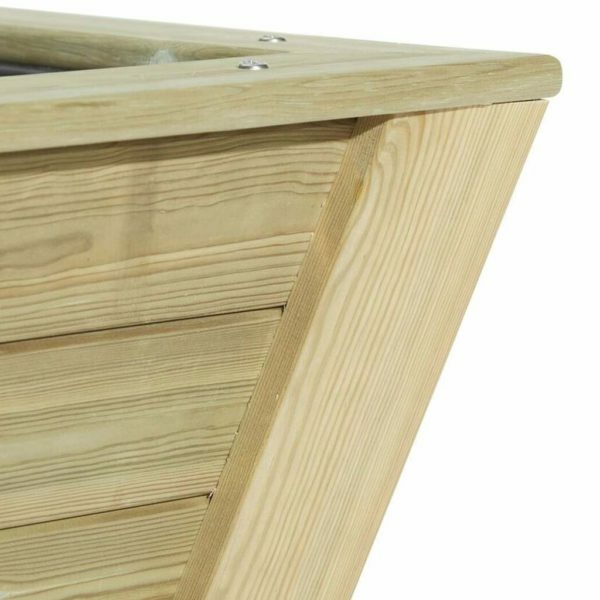 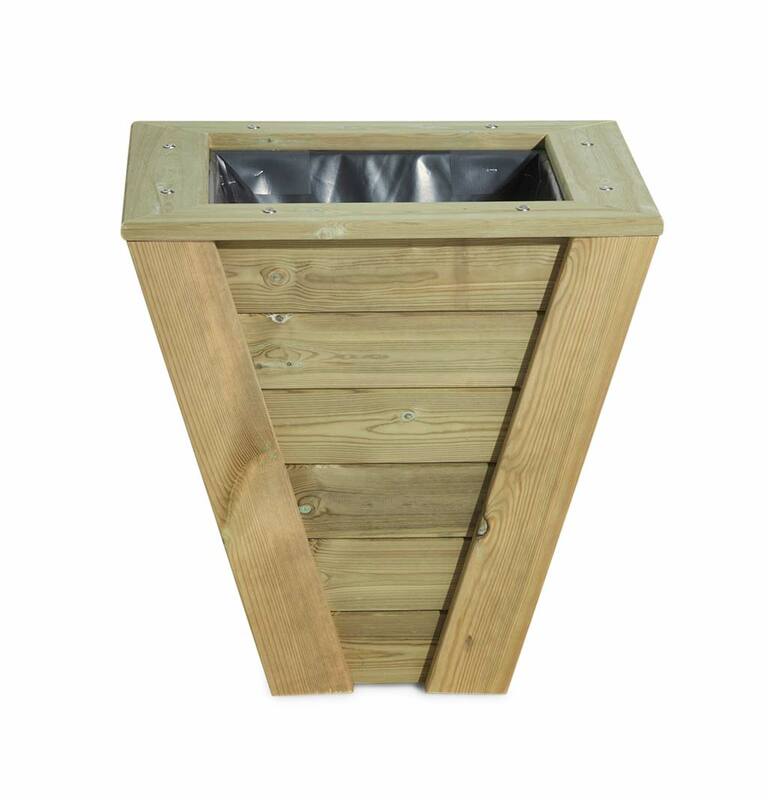 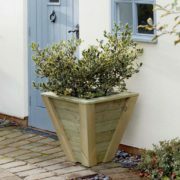 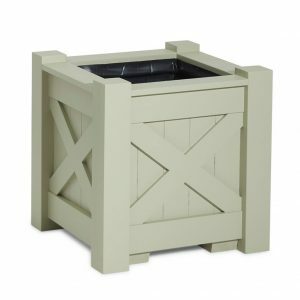 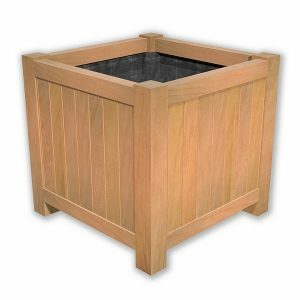 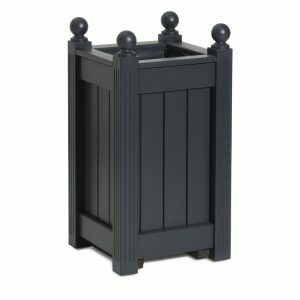 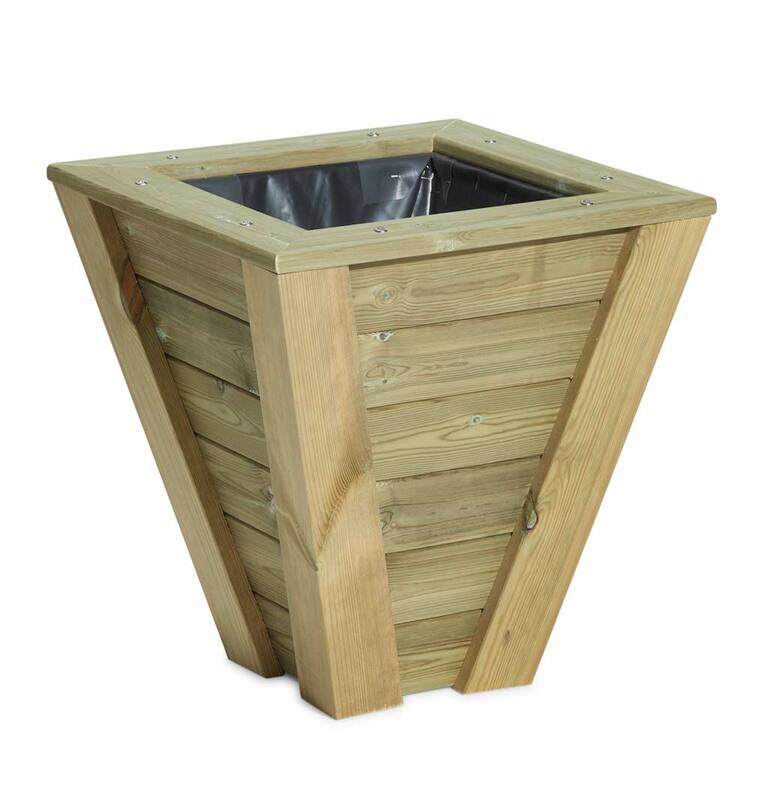 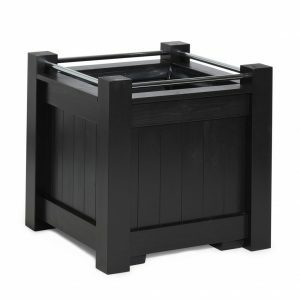 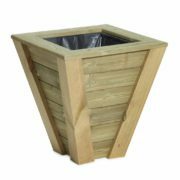 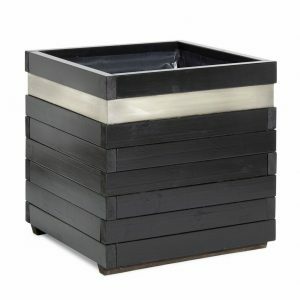 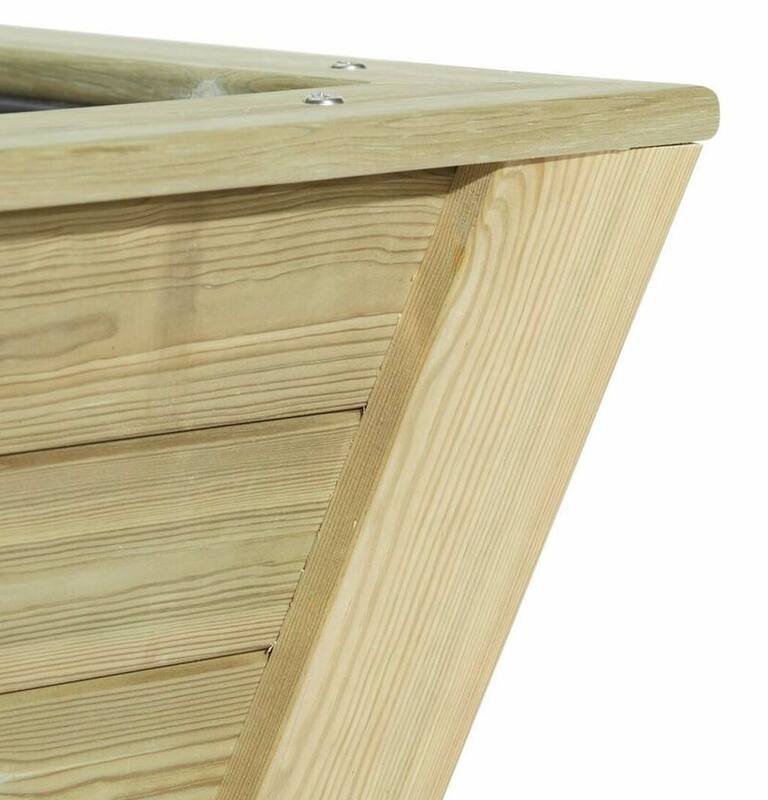 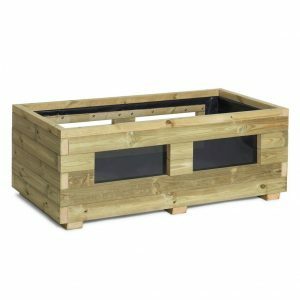 Transform your garden or outside living space with this beautiful tapered planter. 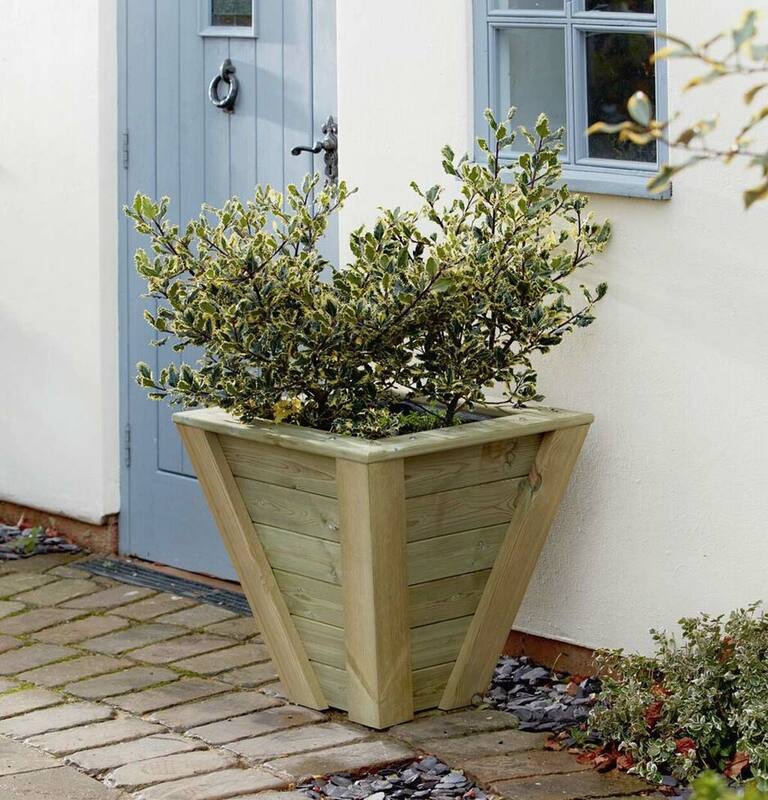 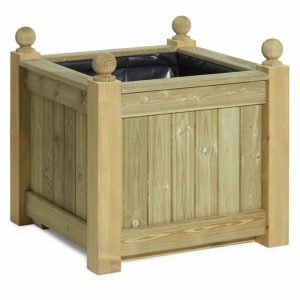 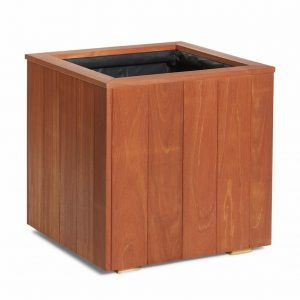 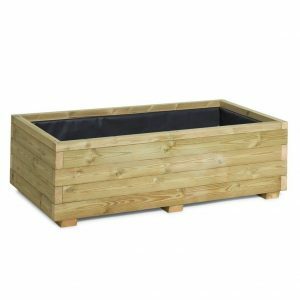 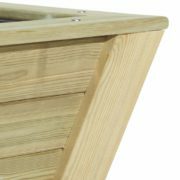 Handmade in high quality wood, the Callington Planter is the perfect container for topiary. 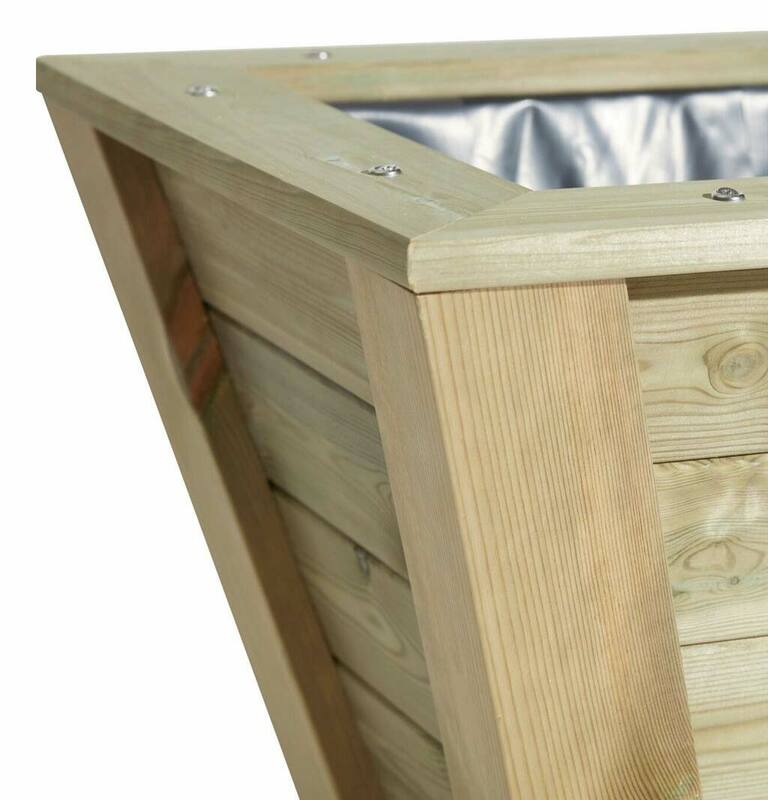 Choose the size to suit you from our pre-made range or get in touch to discuss custom sizes. 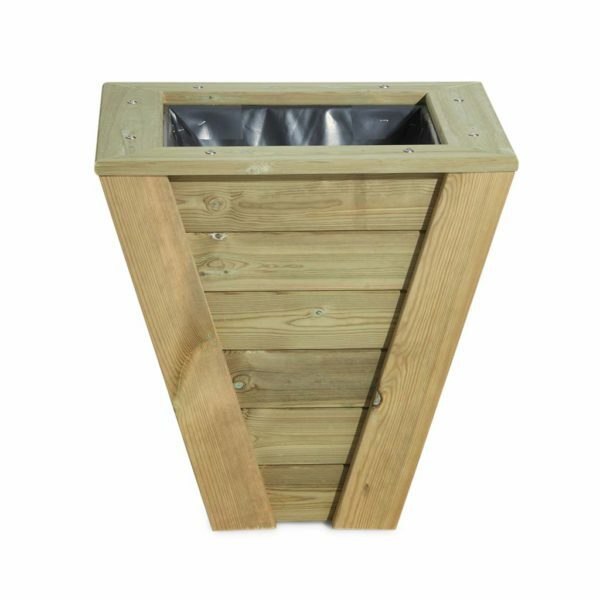 Taylor Made Planters deliver solutions for both public and business projects so please do get in touch if you’re after multiple containers.